Continuing a 71-year old tradition, the Postal Service and Loveland Chamber of Commerce are teaming up to send cards and letters around the world with a coveted “Loveland” special postmark. 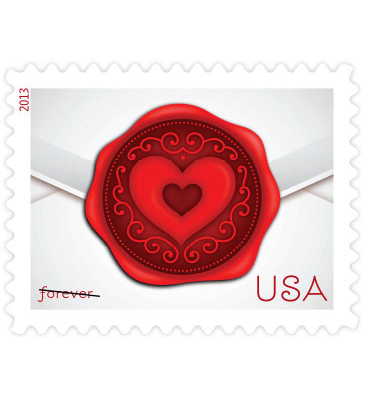 A unique design created by a local artist and selected via a competitive contest is stamped on the outside of all Valentine envelopes and re-mailed from the Sweetheart City. More than 160,000 cards and letters were handled last year. 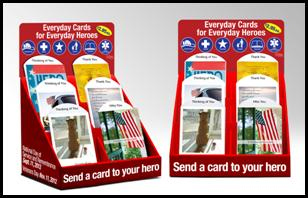 Cards have come from more than 110 countries and every state in the Union. 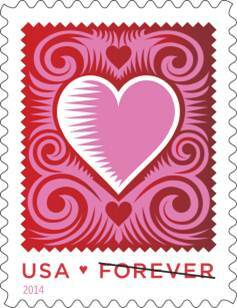 Since the start of the program in 1947, more than 12 million Valentines have been re-mailed by Loveland. It’s the largest program of its kind in the world. Traditionally observed every year on October 9, World Post Day was created back in 1969 by the Universal Postal Union as a way to create awareness of the Postal Service, its people, and the impact it has on the lives of citizens around the globe. This Friday, people from around the world will celebrate the day, and postal organizations world-wide will engage in activities and promotions to increase awareness of the Postal Service and the impact it has on the lives of the world’s population. For individuals who’d like to join in on the fun, mail a special letter or card to a friend of family member, even if it’s just to say hello and let that person know you’re thinking about them. Besides enjoying a surprise message from you, they’ll appreciate the thoughtfulness of the unexpected arrival in the mail, and it might also encourage them to reciprocate. Mail continues to have a meaningful impact in society, even in a digital age. Besides its tactile and visual appeal, no message creates as much joy, wonder, and intrigue than those lovingly sent and eagerly received in the mail. 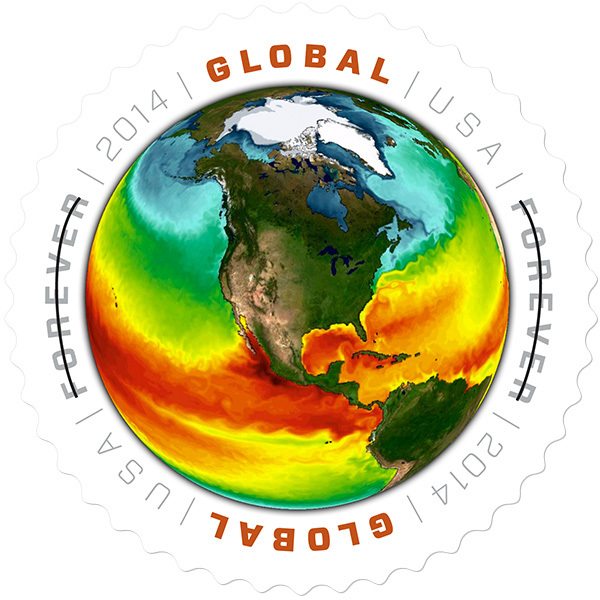 To learn more about World Post Day, click here. While it may be too late to order a special gift from an online retailer, there’s still plenty of time to select a greeting card and gift card for that special someone. A variety of greetings cards awaits your perusal at your local Post Office. Their colorful designs contain special messaging to let someone know just how you feel about them. While there, pick up a gift card available in denominations of $25, $50, and $100. These valuable cards offer the gift of purchasing choice to the lucky recipient. February 14 is just six days away, and its approaching fast. Valentine’s Day is traditionally celebrated by sharing elaborate cards, flowers, candy, and other unique gestures of affection with a loved one. Be sure to show that special person what they mean to you by offering them a token of your appreciation. A few potential gift ideas available from the Postal Service are listed below. There’s still time to choose the perfect gift, so plan ahead and select that keepsake today.